Colorful combinations and classic neutrals allow for a rainbow of possibilities in the kitchen. 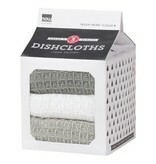 Soft and waffle-weave dishcloths are ready to tackle all cleaning duties. 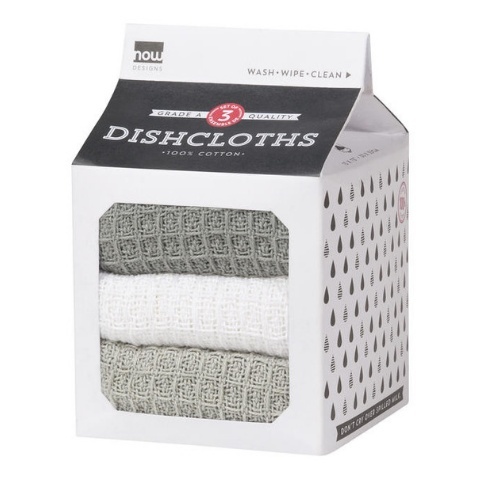 This set of three in gift-ready packaging makes it a perfect housewarming and hostess offering.